There is always something going on at the Castello. New winemaking equipment, animal babies, wine club events, harvest updates, or stories back from the days when the castle was just a sketch on a piece of paper. We invite you into our castle life by sharing these stories. Enjoy reading! 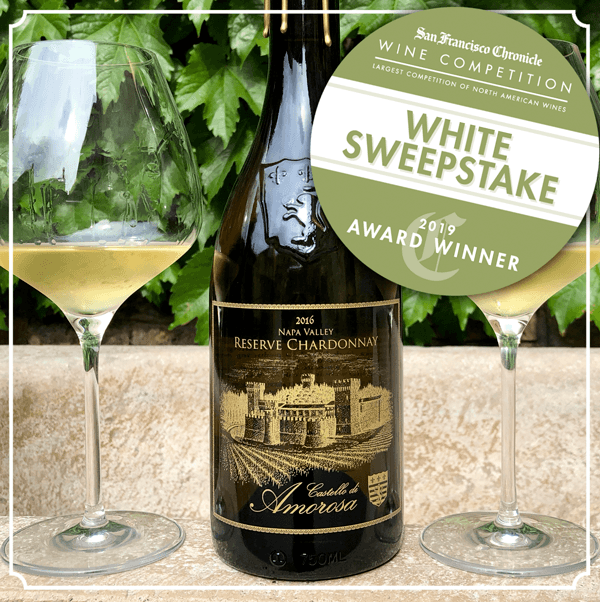 2017 Reserve Chardonnay wins Best White Wine at the SF Chronicle Competition! Castello wines win big at the largest competition of wines in North America! A spooktacular night of fun and fright at the Pagan Ball, the biggest and best Halloween party in Napa Valley!